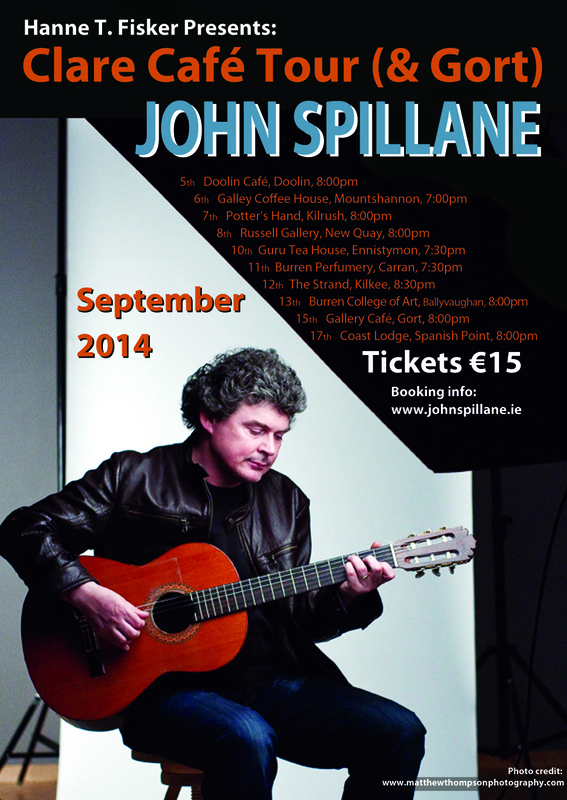 I am deeply honored to present this great Irish singer, storyteller, poet and dreamer; John Spillane from County Cork, on my third Cafe tour of Clare (and Gort) in September 2014. It all started with an idea last year from my good friend Luka Bloom over a cup of tea and before we knew it (almost) we’d done two tours of Clare Cafe’s (and Gort). And here I am, now presenting another great musician who will visit these intimate and wonderful places that the cafe’s are and fill the air with his songs and stories. On August the 22nd Eoin O’Neill will have John Spillane in the studio for a chat on his Friday music show The West Wind at 8pm. There’ll be songs and talk about the cafe tour and who know’s where the stories will lead, after all they are amazing story-tellers those Irish folks. Tune in, it’ll be an hour in good company. 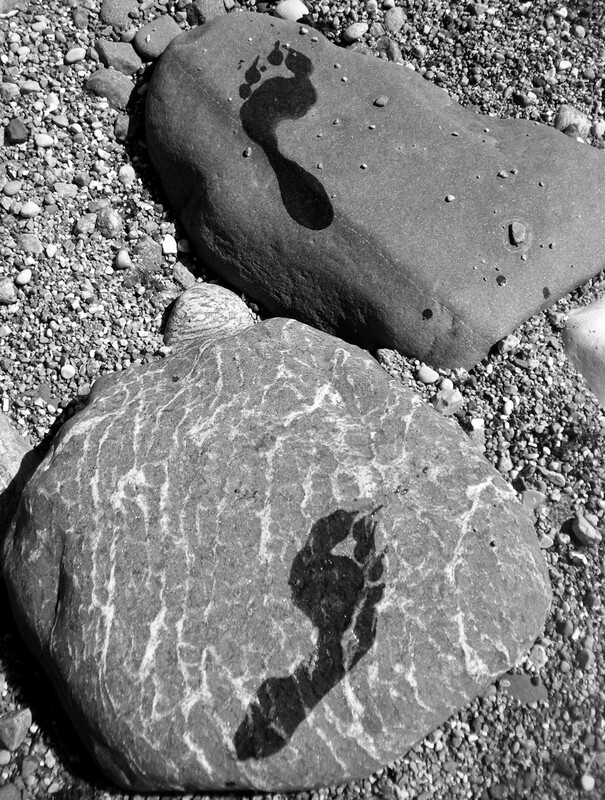 This beautiful song “All The Way You Wander” resonates strongly with my wandering heart. Haunting and dreaming in a way I’ve mostly only come across in Irish music and poetry. Booking Info Tickets must be purchased at each cafe. No reservations. Sounds like fun Hanne! Happy weekend to you. It is, I think it’s going to be great, he’s a mighty fine Irish-man. Thank you, Leslie. You too! Leslie, that is so kind of you! New moon hugs back to you.